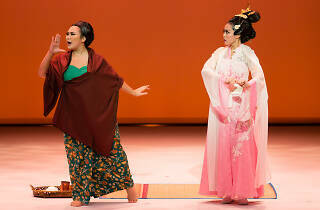 It’s a clash of cultures in the most dramatic way possible in Meenah and Cheenah. The Dream Academy rerun confronts and then tears apart stereotypes, limb by limb. 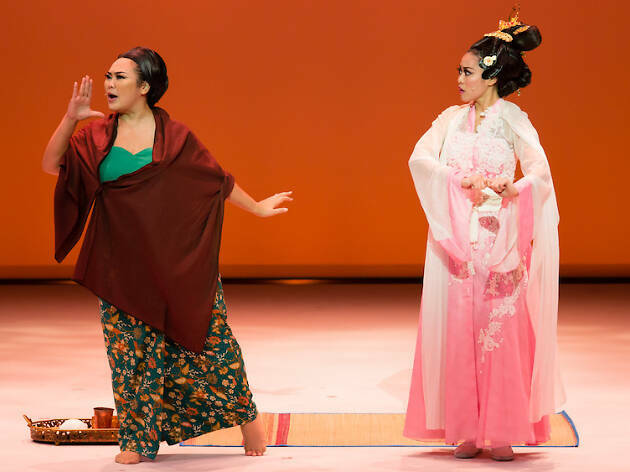 Scrape past its parodic surface, though, and you’ll find a simple, Racial Harmony Day-esque lesson: friendships can blossom despite – or because – of diversity. 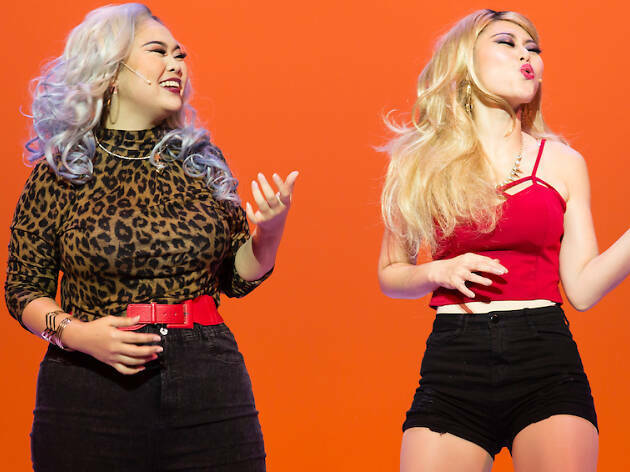 Catch The Noose alumni Judee Tan and Siti Khalijah Zainal embrace their inner minah- and cheena-ness with comical, admirable gusto as the audience is led through their lives in a series of sketches, stitched to form an overarching storyline about friendship in the makcik-ah soh lane. No prizes for guessing who plays what.